If you missed the Ecobee4 sale the first time around, Amazon has you covered. 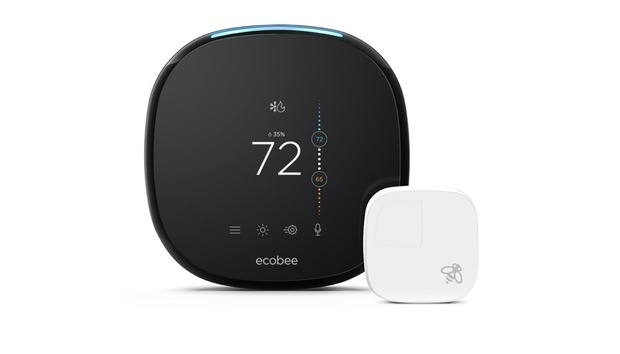 Today the retailer is selling the Ecobee4 for $200. That's the same price we saw at Lowe's and others (including Amazon) on Black Friday. 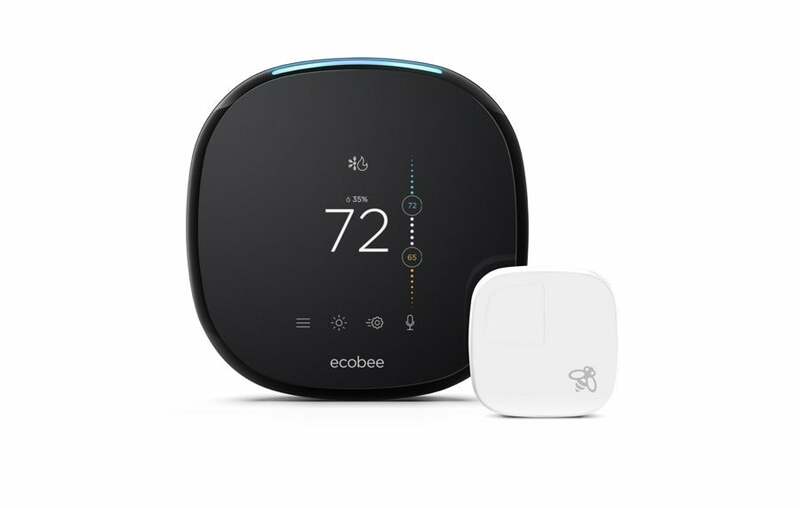 Usually this latest model of the Ecobee sells for the MSRP of $249. The big change with the Ecobee4 compared to its predecessor is built-in Alexa Voice Service. Prior to this, the Ecobee integrated with Alexa devices like most other smart home devices. With Alexa built-in, you can use the smart thermometer to get news, set timers, and many of the other things you can ask of an Echo device. The Ecobee4 works with the Google Assistant if you've got a Google Home device, too. The Ecobee4 also comes with a remote sensor that allows the smart thermometer to get a sense of the home's temperature. You can use it to customize the Ecobee4's heating or cooling based on the conditions in a single room like the home office or den. As we said in our review, the remote sensor and its ability to customize is a "completely logical feature we’re still shocked other manufacturers haven’t blatantly stolen."